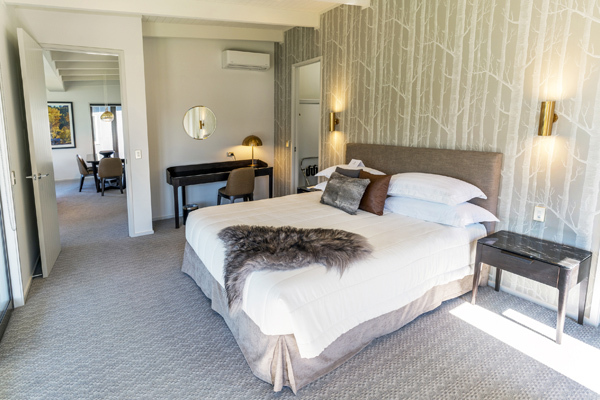 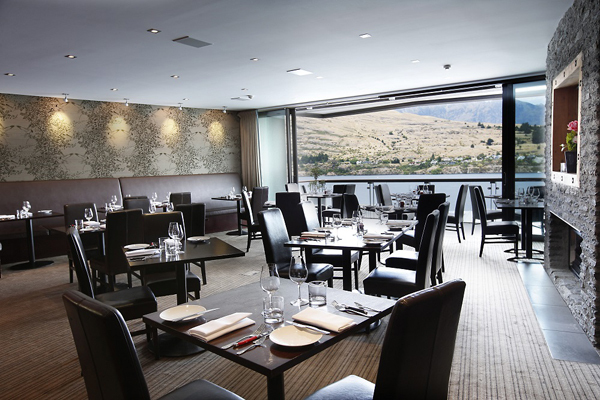 The Rees Hotel Queenstown is a sophisticated five-star hotel situated right on the shores of Lake Wakatipu, in the South Island of New Zealand. 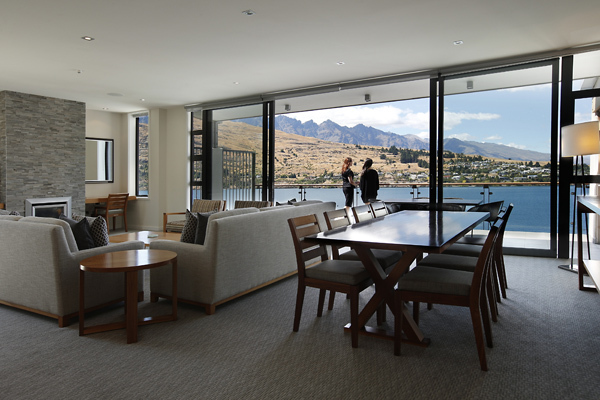 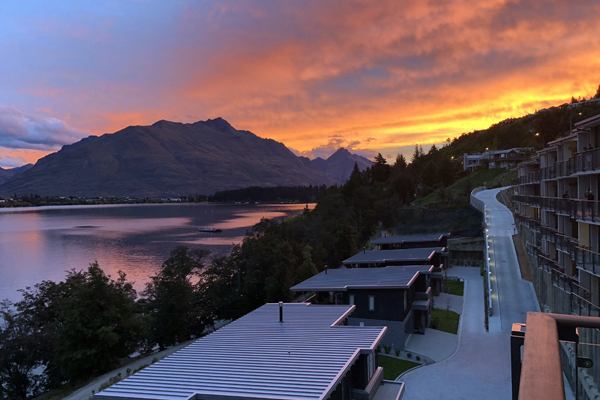 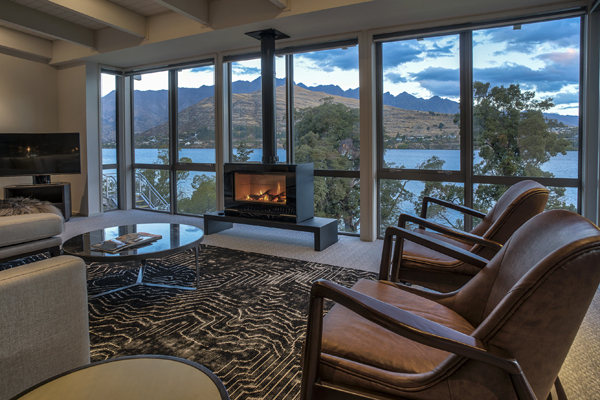 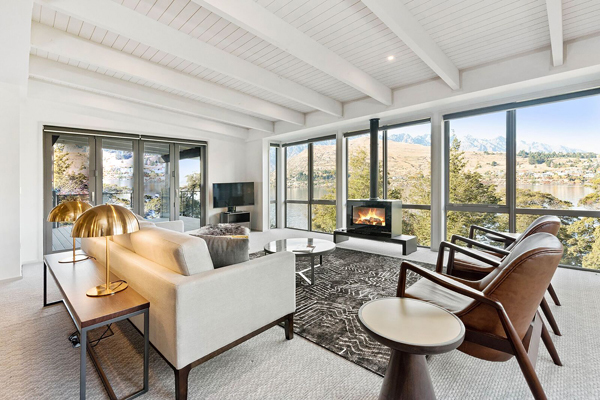 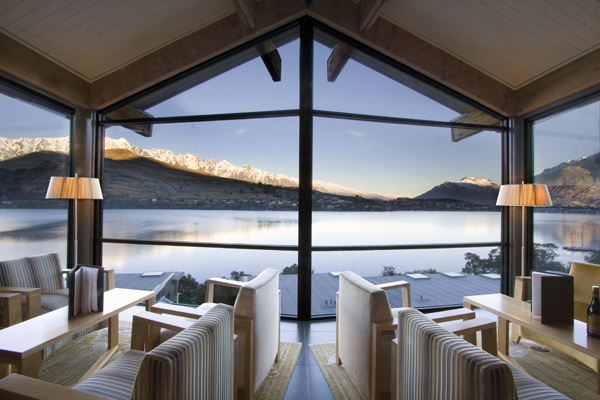 The Rees offers a variety of spacious and luxurious accommodation options including 60 Hotel rooms, 90 Apartments and five private, 3 bedroom, 3 bathroom Lakeside Residences, all with terraces, showcasing spectacular views across Lake Wakatipu to the alpine panorama of the Remarkable Mountain range. 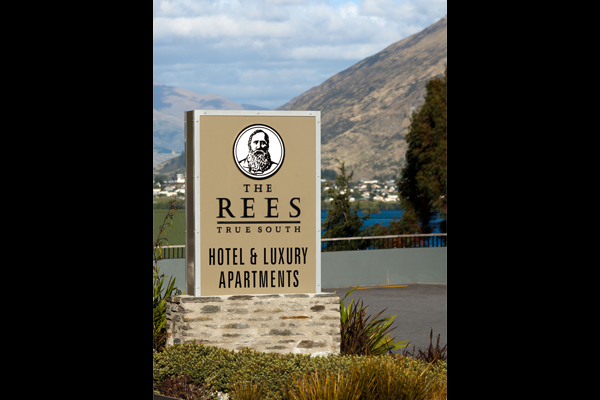 The many exceptional features at The Rees Hotel include a library of rare books and art, courtesy shuttle to/from Queenstown town centre, complimentary high-speed Wi-Fi, movies and local telephone calls, conference rooms, a fully-equipped gymnasium, secure undercover parking, electric car-charging station and its own private beach and wharf accessing jet-boat and water taxi services. 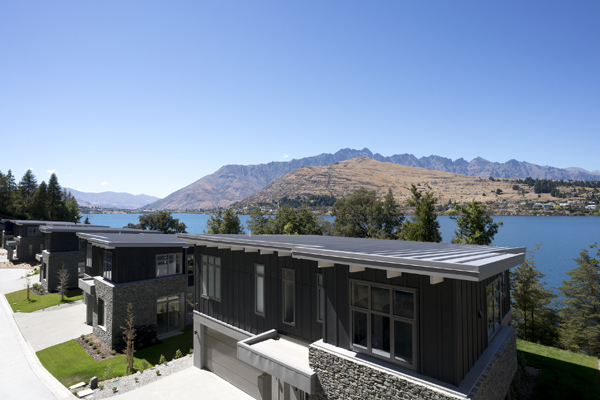 Guests can swim from our wharf or beach – but it’s not for the faint-hearted!